BATON ROUGE, LA (WVUE) - People concerned about a plan to build an airstrip on a newly restored wildlife reserve near Grand Isle turned out in large numbers in Baton Rouge today to speak up. 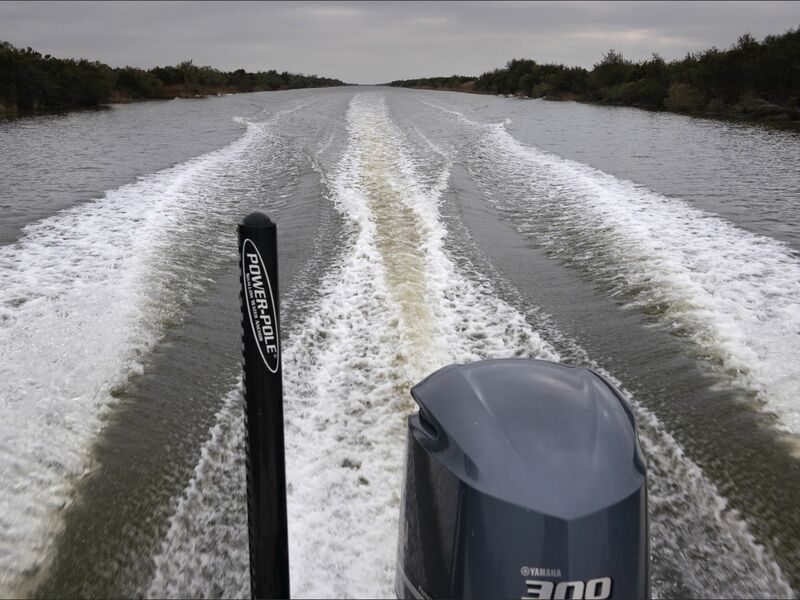 The outcry and legal concerns caused the Louisiana Wildlife and Fisheries Department and the Mayor of Grand Isle to shift gears. It is a sensitive ecosystem called the Caminada Headlands and it recently saw a $214 million restoration. “Since the refuge restoration, cranes have made that their primary nesting spot in North America. It’s become a crucial resource,” says William Fontenot with the Louisiana Wildlife Federation. 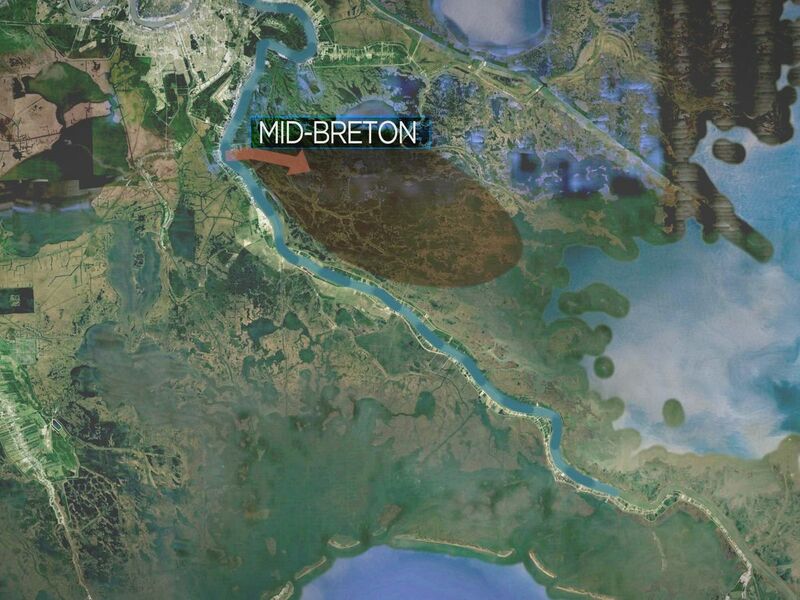 Twenty-five years ago, there was an airstrip on the Elmer’s Island portion of the tract, something which the Mayor of Grand Isle wanted to see brought back. He recently landed an agreement with the Department of Wildlife and Fisheries to develop a 1500 foot airstrip complete with a hangar as a way to boost tourism but the proposal drew considerable opposition. “This is an absurd step backwards,” says Scott Eustis with the Gulf Restoration Network. The Gulf Restoration Network was livid. Before any approvals, they say rocks were brought in to begin the project. 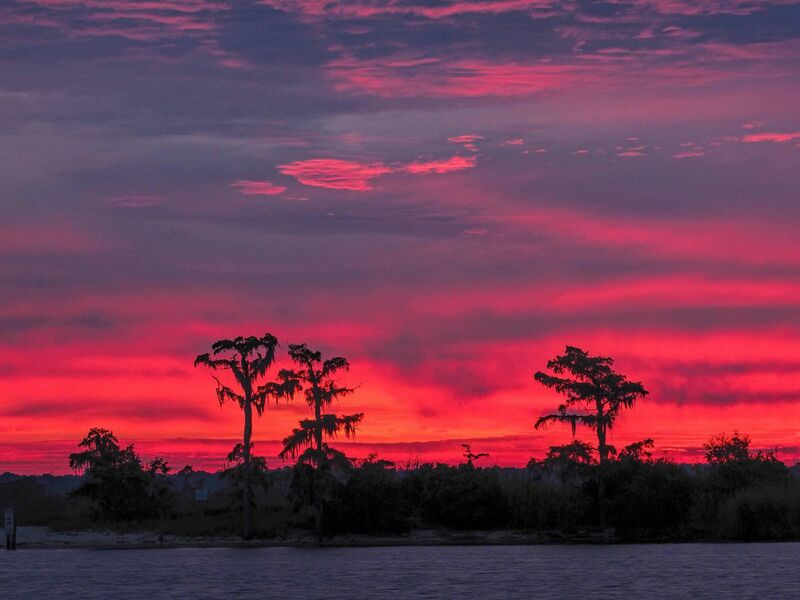 "We oppose illegal fill of wetlands in a wildlife refuge," says Eustis. As today’s meeting of the Wildlife and Fisheries Department got underway, the Wildlife and Fisheries secretary surprised many by reversing course. 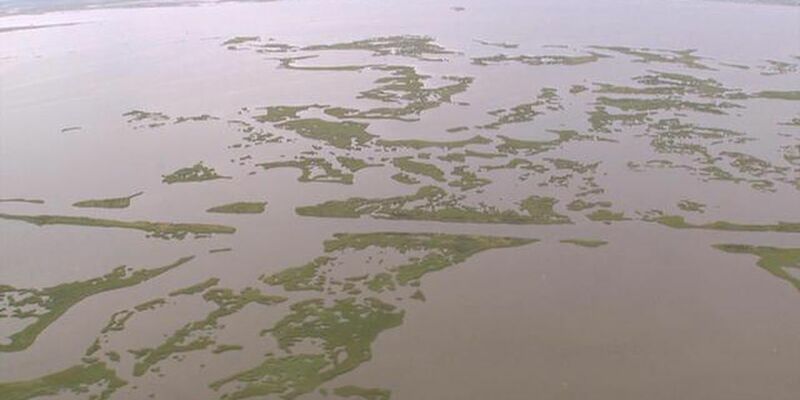 “The agreement to allow the Grand Isle Levee District the opportunity to pursue permitting and construction of an airport on Elmer’s Island will be canceled,” said Louisiana Department of Wildlife and Fisheries Secretary Jack Montoucet. People concerned about the environment turned out in big numbers at Wildlife and Fisheries and were thrilled about the decision to rescind the agreement. "They absolutely need to do that," says Fontenot. "Make a posh airstrip, put it over in Golden Meadon but not in Elmer's Island," says Dottie Hartman. As for the rocks already put in place, they weren't for the airstrip. “We just fixed the road and they want me to look at that,” says Grand Isle Mayor David Carmadelle. He now says he may look for alternative airport sites. 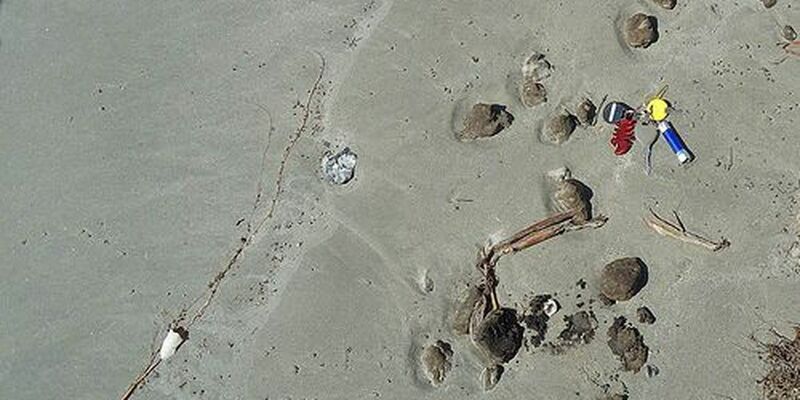 “There’s something we looked at years ago o the eastern side of the island,” says Carmadelle. But for now the plan to build and airstrip on Elmer's Island has crash landed. The Department of Wildlife and Fisheries not only killed the new airstrip today, but they also decided to explore ways to incorporate more land into the Caminada Headlands Refuge. FOX 8 reporter Rob Masson began his broadcasting career while in college as News Director at WLSU. 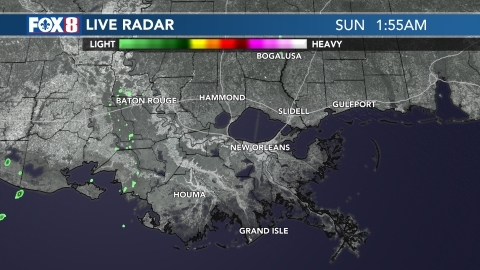 This Louisiana State University grad has been covering news in New Orleans since the mid-eighties, and has been with FOX 8 since 1994. 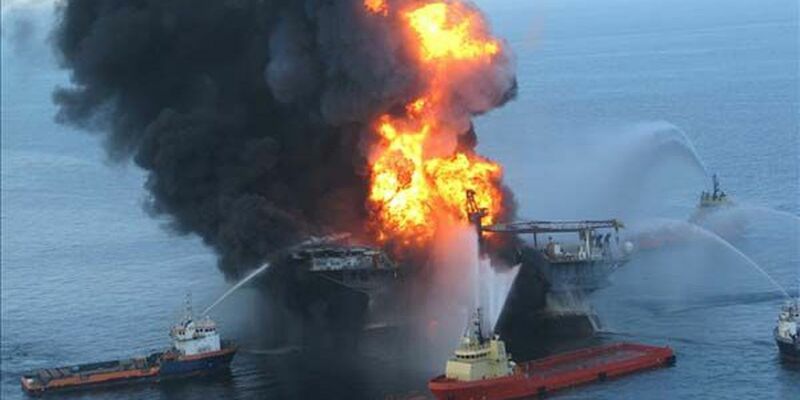 Nine years have passed since the BP oil spill claimed 11 lives and caused an ecological nightmare. 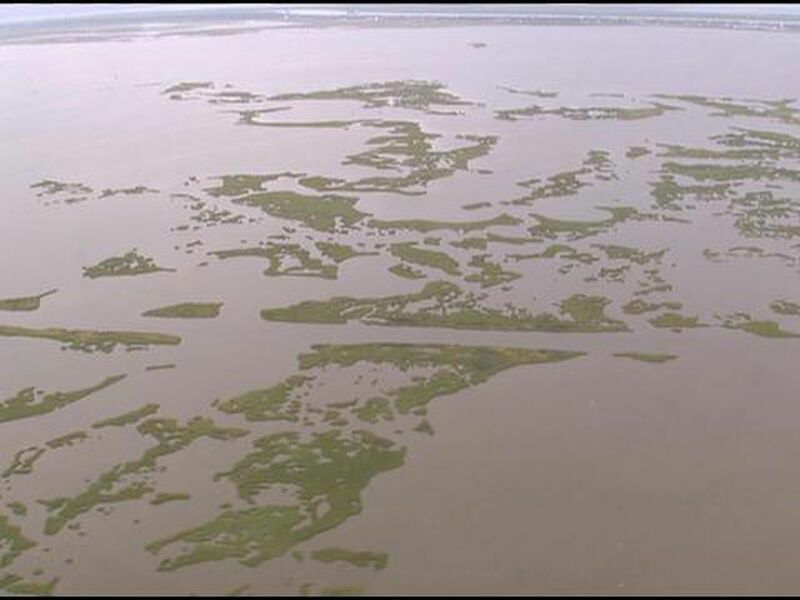 The City of New Orleans is suing several oil and gas companies over coastal erosion.